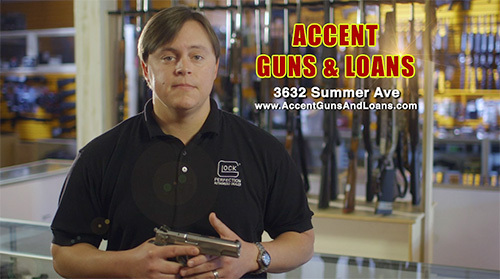 In a very short time, Accent Guns and Loans has become one of the leading retailers of guns and ammo in Metro Memphis. 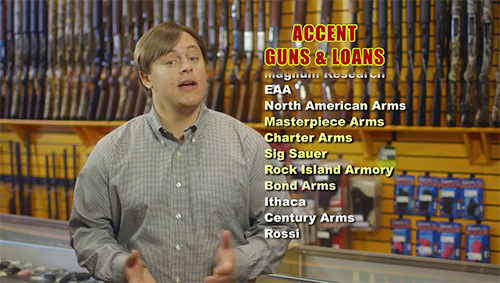 Our rapid growth is based on one principle, Great Customer Service. We treat everyone exactly like we would want to be treated if the roles were reversed. 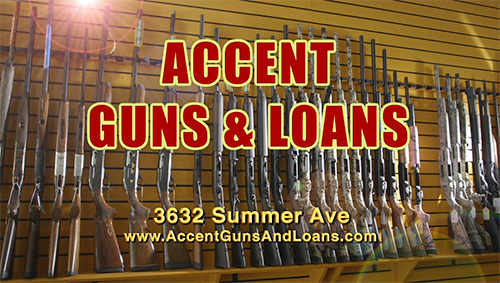 When looking for a Memphis gun store near where you live, consider our large inventory of quality firearms, ammunition and accessories.